Cape Town [South Africa], Mar 19 (ANI): UEFA opened a disciplinary investigation against Cristiano Ronaldo on Monday after his “cojones” celebration during the Atletico match in the Champions League. The European football’s governing body is charging Ronaldo with “improper conduct” and the hearing is set for March 21. Ronaldo scored an impeccable hat-trick in the match and soon after his hat-trick, he mimicked Atletica manager, Diego Simeone, who celebrated a goal in a similar manner. However, Simeone escaped a ban and was fined 20,000 Euros. The UEFA will probe into the matter and Ronaldo’s punishment will depend on the UEFA’s interpretation of the incident. 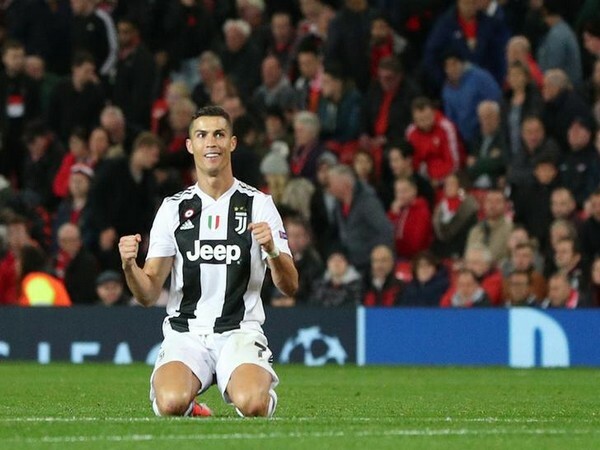 As of now, it is unclear whether Juventus striker will face a ban or not in the Champions League Quarter-Finals against Ajax.